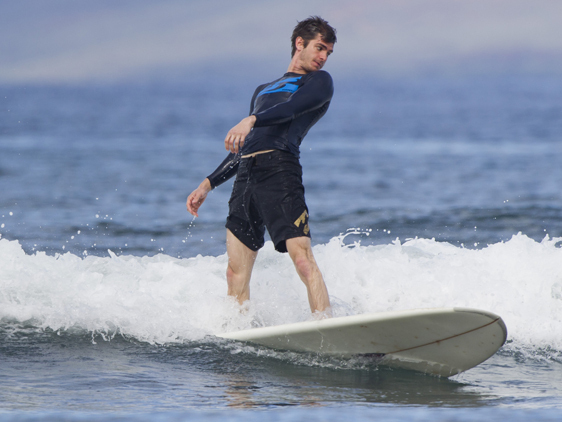 Andrew Surfing (June 13th 2011). . Wallpaper and background images in the Andrew Garfield club tagged: andrew garfield photo 2011.